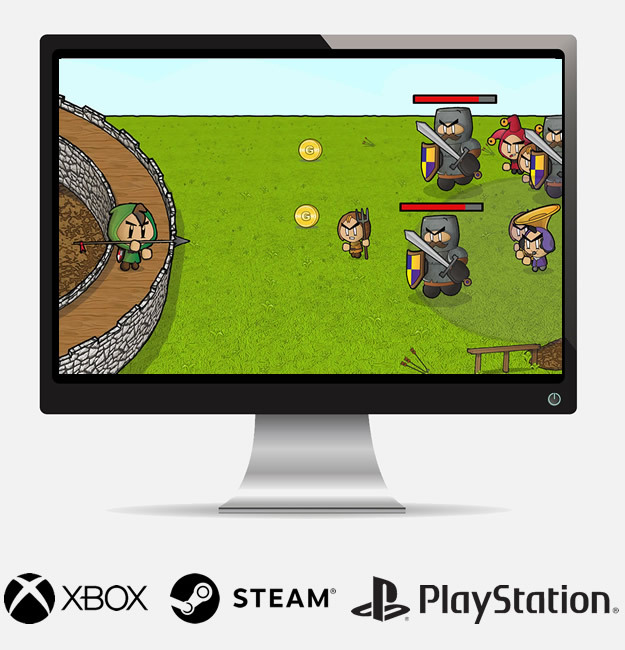 Dust off your bow and arrow and delve into a spot of medieval castle defence! An action packed and frantic game of defending your castle against the army of a conquesting king. 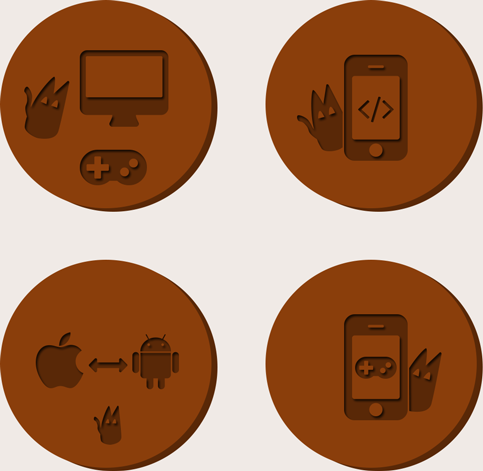 App, game and software development is our bread and butter. With a wealth of experience and published software on a range of platforms we are well situated to work with you on your next big thing. Get in touch today to see how we can help. Cat Trap are a pleasure to work with. Always inquisitive and involved with the project, going above and beyond to get the project completed on time to an excellent standard. Couldn’t recommend more. Cat Trap Studios has been a pleasure to work with. They took my idea from design all the way to the app store. Would highly recommend! Cat Trap Studios is always a joy to work with. Professional, skilled and friendly. Hi, I’m Dave Ward; a software developer born and bred in South Yorkshire. I have a first-class degree in computer science as well as experience working for some of the UK’s top game studios, Team 17, Route 1 Games and dubit. 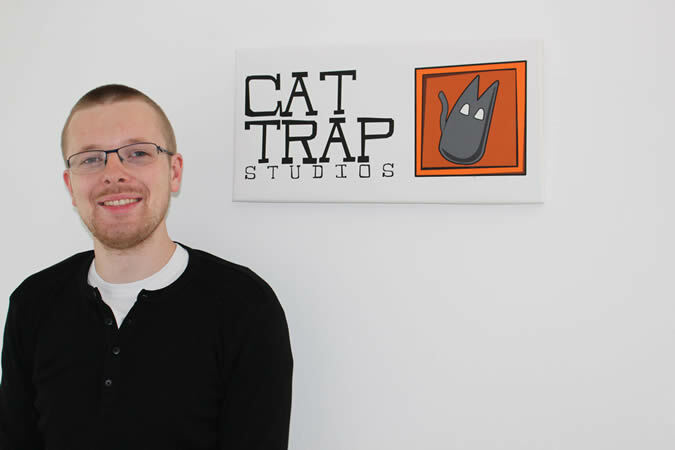 Cat Trap Studios is my vehicle to create great games and software. I like to work with agencies, startups and established game studios to help them realise their development goals, and well… make fun stuff!